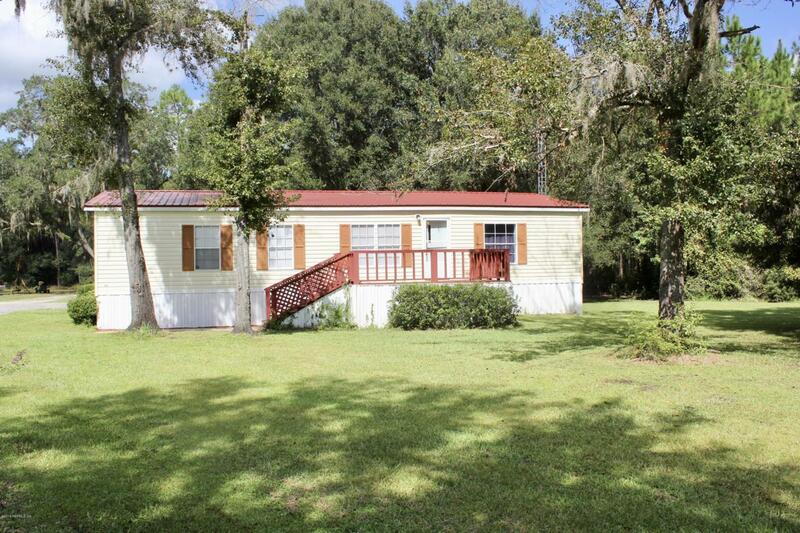 You will love this homes of merit double wide mobile home with new metal roof. Sitting on one acre with a gravel drive and parking, large shaded trees and a 30 x 40 pole barn for all your extra toys and equipment. Inside you will find new stainless steel fridge, updated master bath and plenty of storage. Call and schedule your private showing today!